All Web site design, text, graphics, logos, button icons, images, the selection and arrangement thereof, and all software is Copyright ©2015 Jon Morgan MD Skin Products Inc., ALL RIGHTS RESERVED. The collection of all content on this site is the property of Jon Morgan MD Skin Products Inc. and protected by U.S. and international copyright laws. All software used on this site is the property of Jon Morgan MD Skin Products Inc. or its software suppliers and is protected by U.S. and international copyright laws. Permission is granted to electronically copy and to print in hard copy portions of this site for the purpose of placing a request/order with Jon Morgan MD Skin Products Inc. or using this Web site as a shopping resource. 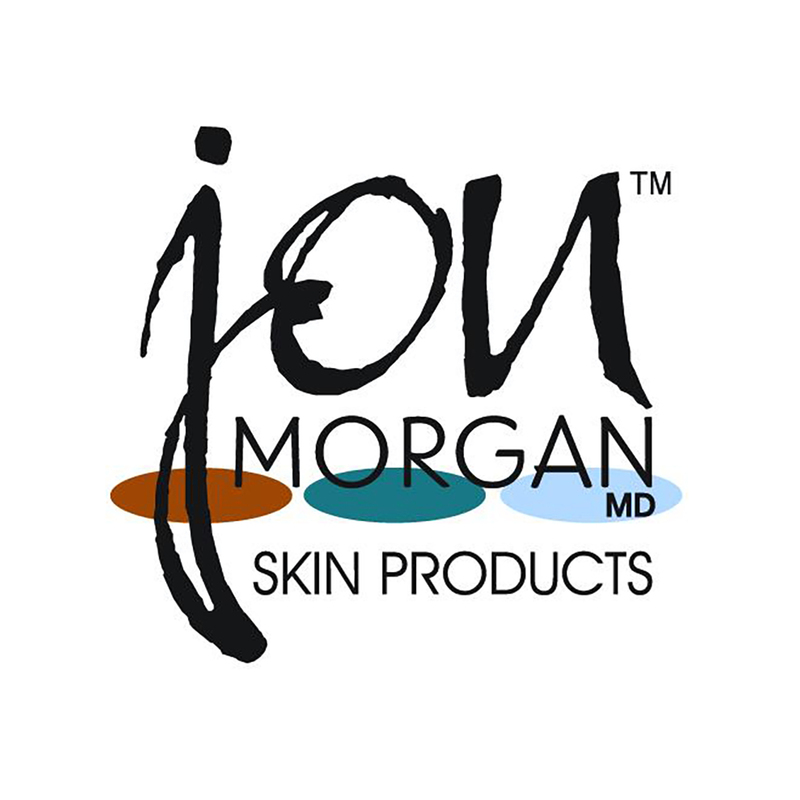 ANY OTHER USE OF MATERIALS ON THIS WEB SITE – INCLUDING REPRODUCTION FOR PURPOSES OTHER THAN THOSE PERMITTED ABOVE, MODIFICATION, DISTRIBUTION, REPUBLISHING, TRANSMISSION, DISPLAY OR PERFORMANCE – WITHOUT THE PRIOR WRITTEN PERMISSION OF Jon Morgan MD Skin Products Inc. – IS STRICTLY PROHIBITED. jonmorganmd.com is provided ‘as is’ and you use it at your sole risk. jonmorganmd.com expressly disclaims all warranties of any kind, whether express or implied, including, but not limited to the implied warranties of merchantability, fitness for a particular purpose and non-infringement. In addition, jonmorganmd.com does not represent or warrant that the information accessible via this site is accurate, complete or current. Pricing and availability information of products or services is subject to change and without notice. jonmorganmd.com / Jon Morgan MD Skin Products Inc. WILL NOT BE LIABLE FOR ANY DAMAGES OF ANY KIND ARISING OUT OF OR IN CONNECTION WITH THE USE OF THIS WEB SITE. THIS IS A COMPREHENSIVE LIMITATION OF LIABILITY THAT APPLIES TO ALL DAMAGES OF ANY KIND, INCLUDING BUT NOT LIMITED TO DIRECT, INDIRECT, INCIDENTAL, PUNITIVE OR CONSEQUENTIAL DAMAGES, LOSS OF DATA, INCOME OR PROFIT, LOSS OF OR DAMAGE TO PROPERTY AND CLAIMS OF THIRD PARTIES. jonmorganmd.com, all page headers and custom graphics are service marks, trademarks, and/or trade dress of jonmorganmd.com and may not be used in connection with any product or service that is unauthorized by Jon Morgan MD Skin Products Inc. jonmorganmd.com is a trademark of Jon Morgan MD Skin Products Inc. All other trademarks, product names and company names or logos cited herein are the property of their respective owners.